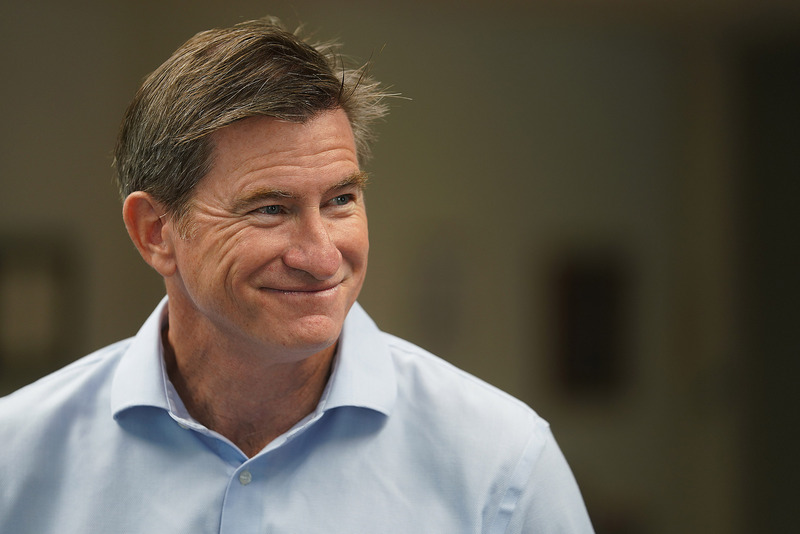 ﻿ Civil Cafe: Pricing CarbonThursday, April 23rd — Civil Beat is partnering with the Sustainability Business Forum to bring you a Civil Cafe panel discussion on pricing carbon emission. Visit our events page for more information. The post VIDEO: What Is A Carbon Tax? appeared first on Honolulu Civil Beat. Thursday, April 23rd — Civil Beat is partnering with the Sustainability Business Forum to bring you a Civil Cafe panel discussion on pricing carbon emission. Visit our events page for more information. The post Pod Squad: Save Our Sharks appeared first on Honolulu Civil Beat. The post Pod Squad: Helping Men In Their Crucial First Weeks Out Of Prison appeared first on Honolulu Civil Beat. 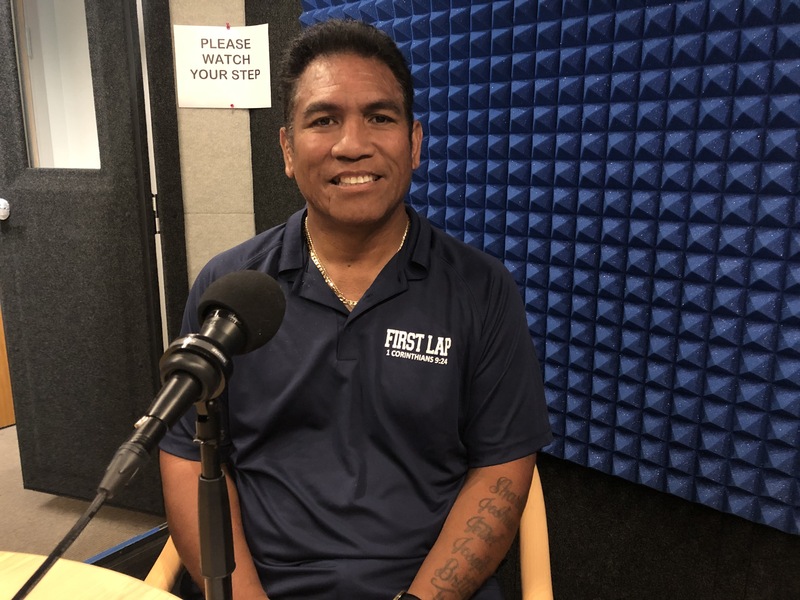 Matt Taufetee is executive director of First Lap (“Life After Prison”), a Palolo Valley center that helps just-released inmates assimilate back into the community, especially during the first 30 days. Taufetee, a former inmate himself, joins the Pod Squad to talk about his experiences, which include participating in recent state task force on criminal justice reform. Matt Taufetee, executive director of First LAP (“Life After Prison”). The post Pod Squad: Hawaii’s ‘Vaping Epidemic’ appeared first on Honolulu Civil Beat. A special election is scheduled for Saturday, April 13, to fill a vacancy for the Honolulu City Council District 4 seat. 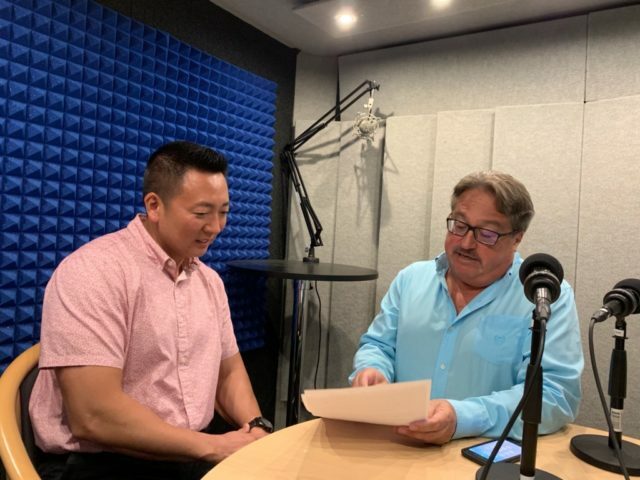 Candidate Trevor Ozawa talks with Pod Squad host Chad Blair about his rematch with Tommy Waters, who was the Pod Squad guest Monday. Subscribe to the Civil Beat Pod Squad on iTunes or Stitcher. 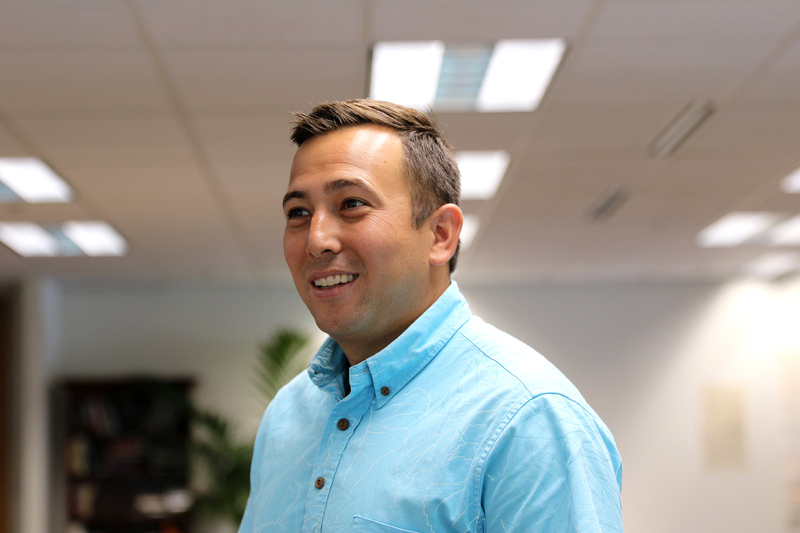 The post Pod Squad: Trevor Ozawa — ‘I Bring An Independent Voice To This Community’ appeared first on Honolulu Civil Beat. Candidate Trevor Ozawa talks with Pod Squad host Chad Blair about his rematch with Tommy Waters, who was the Pod Squad guest Monday. Trevor Ozawa in the Civil Beat Office for his Pod Squad interview. A special election is scheduled for Saturday, April 13, to fill a vacancy for the Honolulu City Council District 4 seat. Candidate Tommy Waters talks about his rematch with Trevor Ozawa, who was a Pod Squad guest Tuesday. 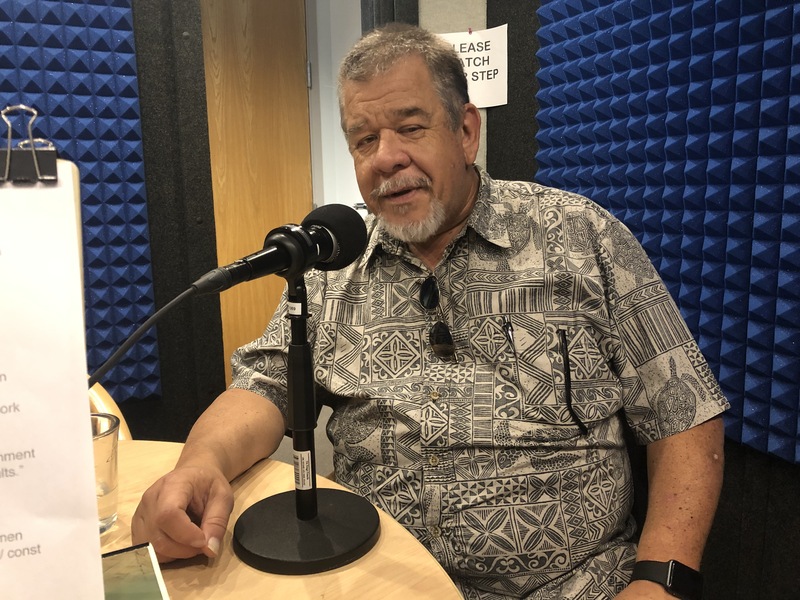 The post Pod Squad: Tommy Waters Says Homelessness Is The Issue In Council Race appeared first on Honolulu Civil Beat. The post Pod Squad: Speaking Up For The State Senate appeared first on Honolulu Civil Beat. Hawaii’s state senators are “dedicated people doing hard work,” says Senate Communications Director Richard Rapoza, who even comes to the defense of the controversial gut-and-replace legislative technique. 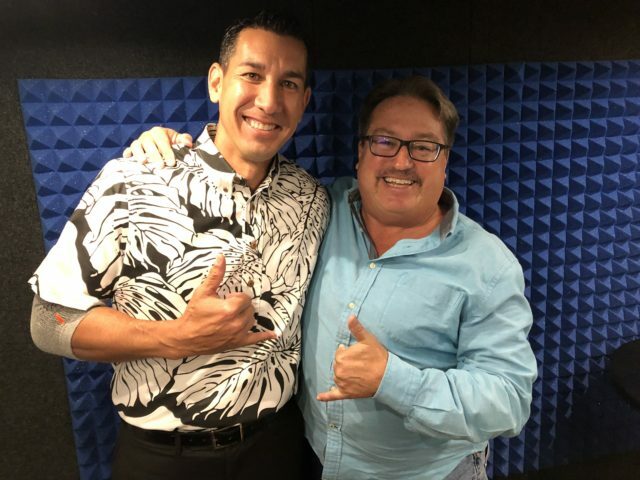 Pod Squad host Chad Blair chats with Rapoza, who also talks about being the spokesman for the Hawaii Emergency Management Agency when the infamous incoming-missile alert was sent out last year. State Senate Communications Director Richard Rapoza joins the Pod Squad. 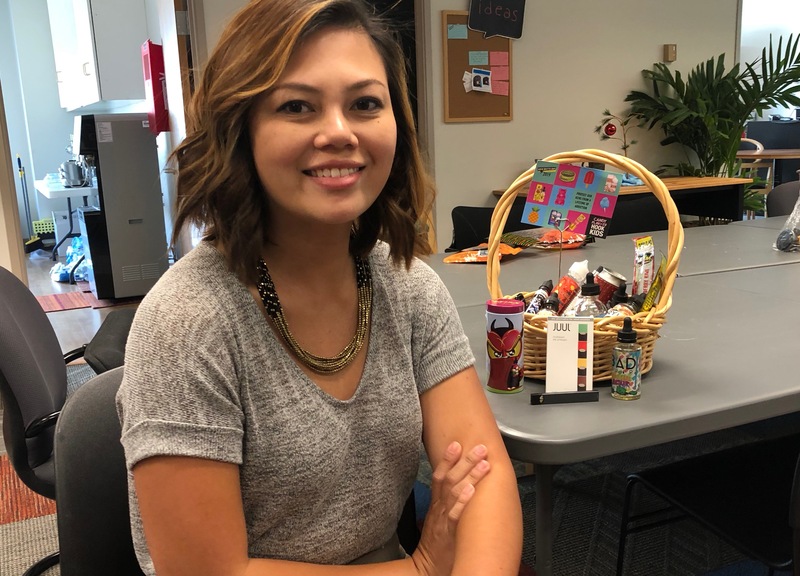 The post Pod Squad: When You’re Not In A Union, There’s A Retirement Crisis appeared first on Honolulu Civil Beat. There is a retirement crisis in the country, including here in Hawaii, where half the working population can’t afford to set aside money from their paychecks to save for retirement. Sarah Gill, a senior legislative representative with AARP’s government affairs department in Washington, D.C., is in Honolulu to advocate for passage of Senate Bill 1374 which would establish a Hawaii retirement savings program for private sector employees. She joins Pod Squad host Chad Blair to discuss the legislation and the plight many Hawaii residents find themselves in as they near retirement age. The bill is headed for a full floor vote this week. 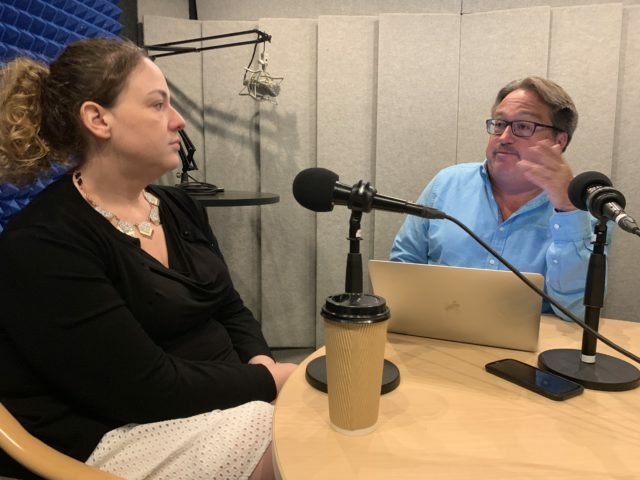 Sarah Gill is a senior legislative representative with AARP’s government affairs division in Washington, D.C. At right is Pod Squad host Chad Blair. The post Pod Squad: Got A Tip On A Crime? Call This Guy appeared first on Honolulu Civil Beat. Honolulu Police Department Sgt. Chris Kim, a 21-year-veteran of the department, is on loan indefinitely to CrimeStoppers Honolulu. 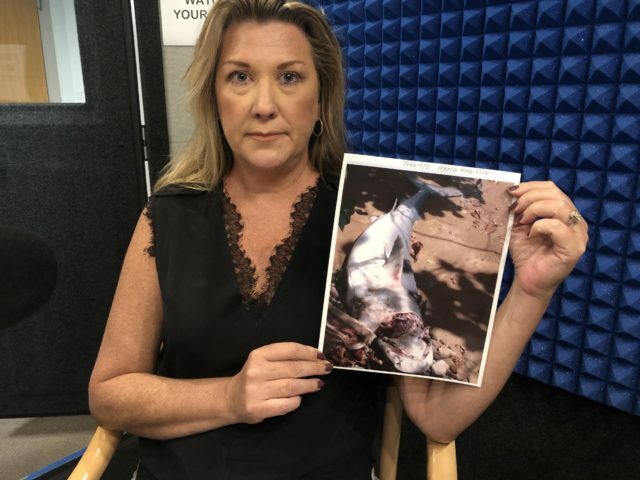 Kim joins Pod Squad host Chad Blair for a discussion of the longtime program that aims to cut down on crime through citizen involvement in their community. The organization also works with schools to help cut down on internet crime and online bullying..
HPD Sgt. Chris Kim, left, joins Chad Blair to talk about CrimeStoppers Honolulu. The post Pod Squad: Kai Kahele Is Already Running For Congress. Here’s Why appeared first on Honolulu Civil Beat. Kai Kahele, a state senator from Hilo, surprised many when he announced last month that he is challenging U.S. Rep. Tulsi Gabbard in the 2020 Democratic primary. Kahele feels a call to service, for one. He is also disappointed for Gabbard’s having visited the leader of Syria. Kai Kahele joins Chad Blair to demonstrate how much taller and better dressed he is. Oh, and also to talk about why he wants to go to Washington, D.C.